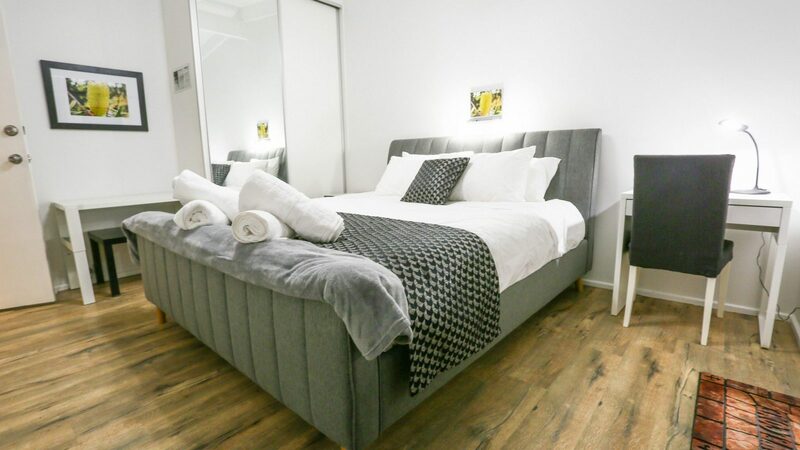 Adelaide Best Choice Accommodation bed and breakfast (abca bnb) offers comfort and convenient in the heart of Adelaide. 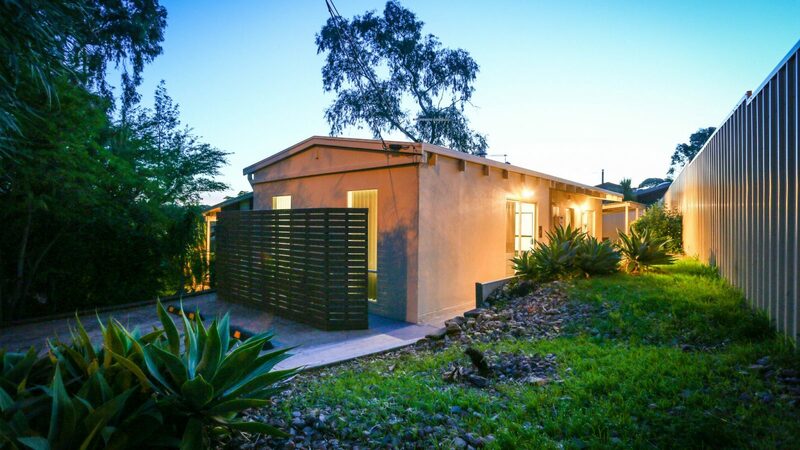 Whether you are on business, visiting family and friends’, attending one of Adelaide’s many festivals or just wanting to explore other numerous attractions this great city has to offer Adelaide’s Best Choice Accommodation (abca bnb) is ideally located for your convenience. 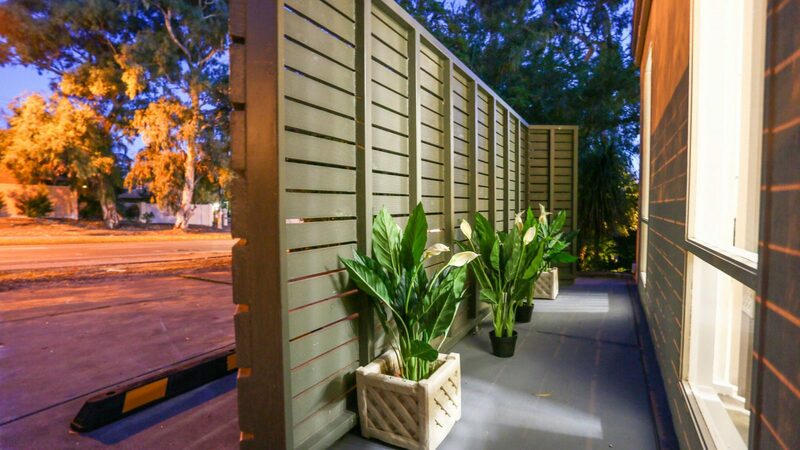 Adelaide’s Best Choice Accommodation has a bus stop directly in front of the premises and is just 11km from Adelaide’s CBD, with less than 20 minutes travelling time along the iconic O-Bahn busway. 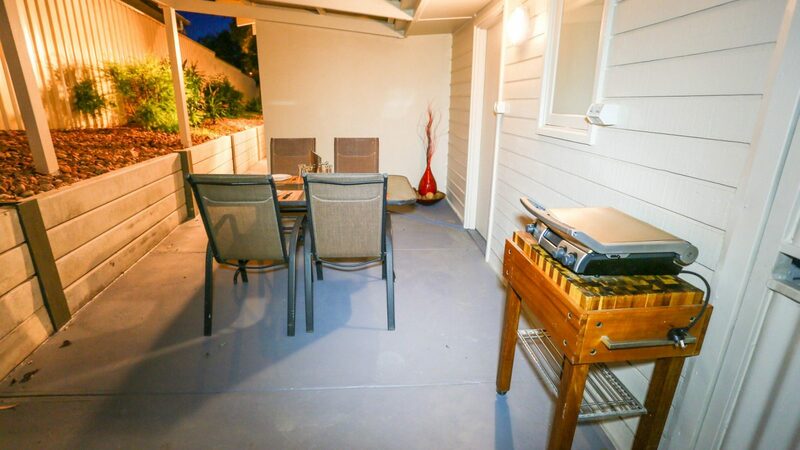 Adelaide's Best Choice Accomodation has local shops in close proximity being less than 100 meters away, plus a choice of restaurants, cafés and a gym, hairdresser etc. 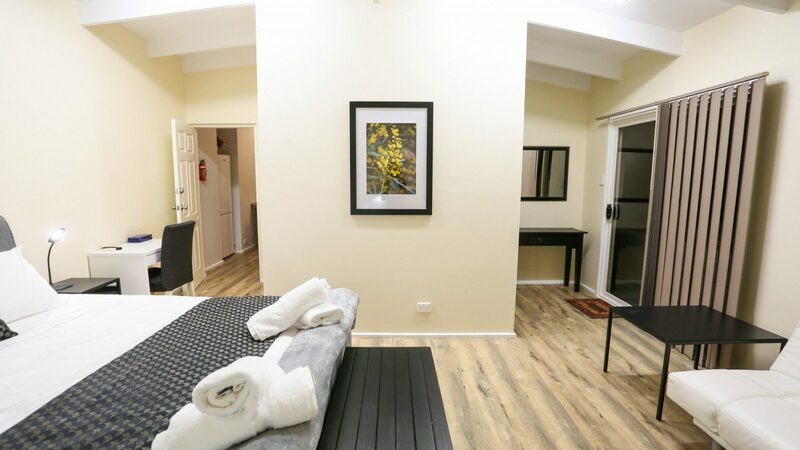 Some of Adelaide’s major hospitals are a short distance making Adelaide’s best choice accommodation bnb a perfect option for families to reside in comfort whilst being close to their loved ones in hospital. 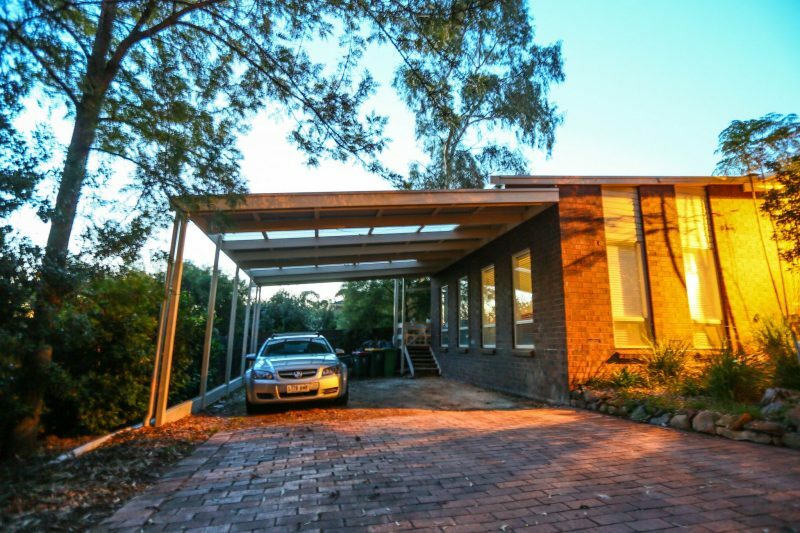 Banksia has its own external exit /entry and ensuite and can accommodate up to 2 guests. Starting from $70 per night (for up to 2 guests). Wattle has its own external exit/ entry and ensuite and can accommodate up to 3 guests. The futon lounge provides additional seating and can be opened out to a double bed. Additional living space with exclusive access from the bedroom to the European style kitchen and laundry. Starting from $135 per night (for up to 2 guests). Banksia and Wattle can be incorporated for either group bookings or for guests requiring additional space. These individual rooms are separated by a European style kitchen/laundry which can be made accessible from both rooms if required. When both rooms are booked together the space can accommodate up to 6 guests. Starting from $220 per night (for up to 4 guests). Undercover parking for Banksia and Wattle. Undercover extra parking is available on the premise and is big enough to accommodate large or tall vehicles such as caravans, boat, trailers, small trucks, making this an ideal stop for guests looking for a break from the rigor of the open road. Vehicles can be parked on accommodation premises; therefore guest has easy access to their vehicle if required. Available to Banksias and Wattle guests. South Australia is a moving feast of festivals and entertainment, from the Cabaret Festival to the Adelaide Fringe. Be sure to check out all of the latest events and attractions happening here in South Australia by clicking below. We loved the property and can't wait to stay again. 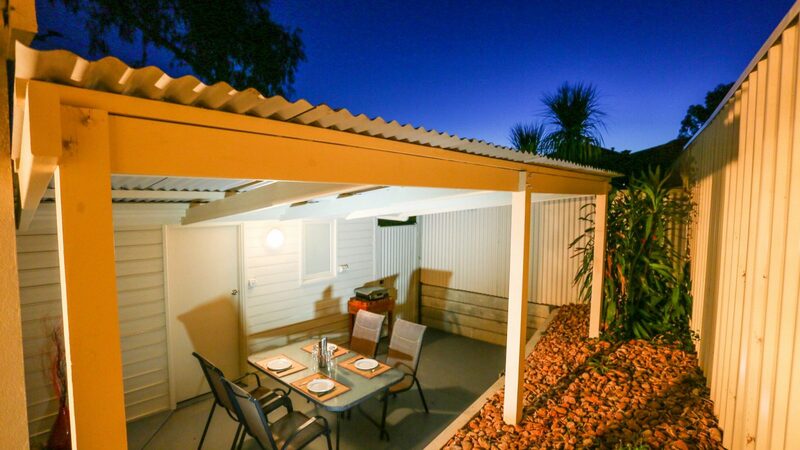 Welcome to Adelaide Best Choice Accommodation, Dernancourt Adelaide. Your hosts Ann and Norbert hope you enjoy your stay. Adelaide Best Choice Accommodation is ideally located for your convenience with a bus stop directly in front of the building. Best Choice Accommodation is just 11km from Adelaide’s CBD, less than 20 minutes travelling time along the iconic O-Bahn busway. 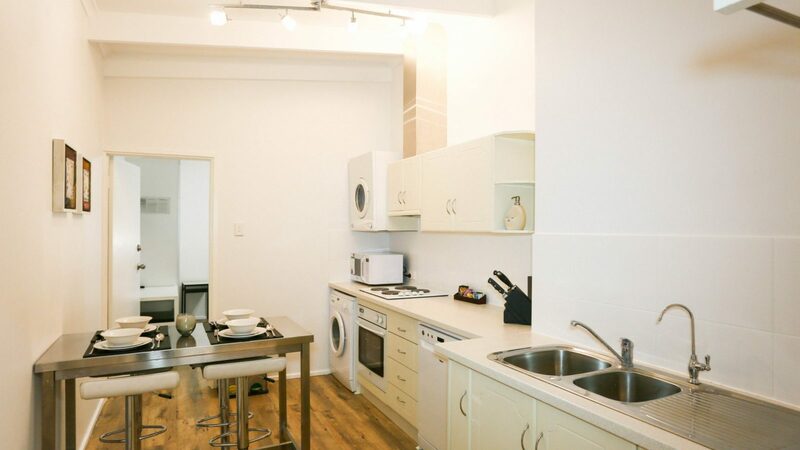 Local shops are less than 100 meters away, plus a choice of restaurants, bars, cafés and a gym.